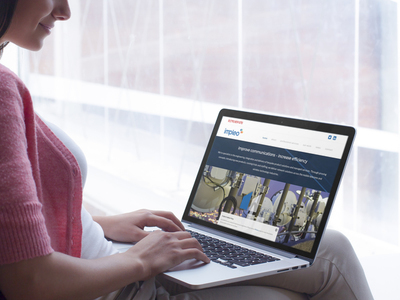 Impleo required a simple new design with full CMS control at the best possible price. Here is an example of what is possible on limited budgets. Impleo.com is an easy to use (update) site with full CMS control, with a range of layout templates including image scrollers. The site features responsive design so it is designed for all platforms (mobile, tablet, PC). It also includes an easy to update News/Blog section. Web design is based fully around the user keeping simplicity and ease of use as the number one priority. Responsive design. blog section via CMS, user control including animated scrollers. Sites like these can be developed at surprisingly low costs these days. We use our JCMS content management system and adapt for your design and functionality requirements. You receive a fully designed site, your own CMS to control and update content going forward, and ongoing support.